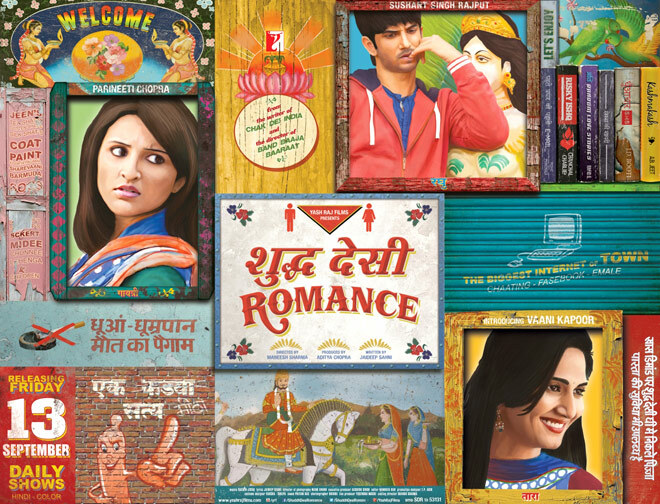 From the writer of a serious movie like ‘Chak De India’ -(Jaideep Sahni) and a fun movie like ‘Band Baaja Baraat’- (Maneesh Sharma), the teaser of Shuddh Desi Romance (SDR) looks like a never-seen-before teaser with its quirkiness and the background score . The trailer catches ones eyes, especially because of the use of Doordarshan’s ‘Ek chidiya Anek chidiya’, in the background. Newcomers in the showbiz, Parineeti Chopra and Sushant Singh Rajput impressed us all, with their commendable performances in Ishaqzaade (for which Parineeti received the National Award from the Government of India ) and Kai Po Che respectively. And now the two are back in this super fun flick called Shudh Desi Romance (pure Indian romance). 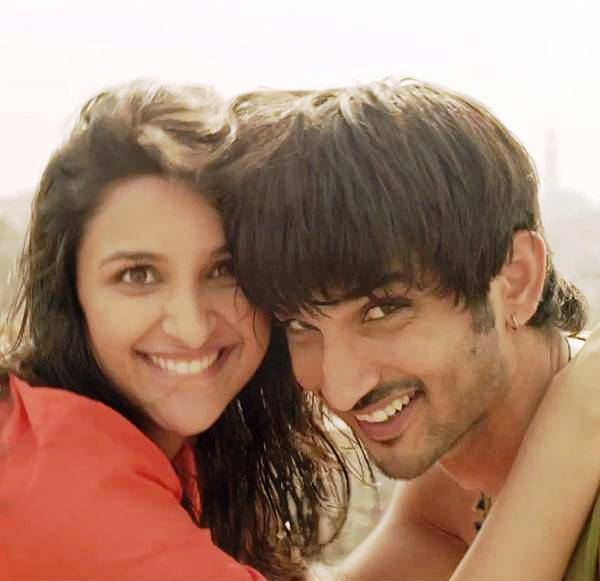 We definitely like the fresh pairing of Parineeti and Sushant and are looking forward to the movie– What do you feel?